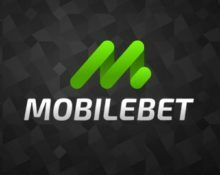 MobileBet – Daily Offers 2019 | Week 4! Enjoy a casino reward, every day of the week! 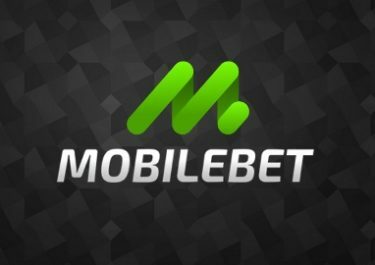 Dive into the third week of January with new daily offers from MobileBet. Good thing is that any winnings from extra Free Spins are cash, no wagering requirement. Plus unlike others, they allow any potential bonuses to be used on Casino games or in their Sportsbook section, which is rarely the case at online casinos. So are you looking for that extra on your deposit? 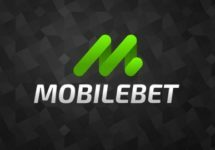 Then MobileBet’s calendar with Daily Offers is your place to go. Make sure to log in and click on the calendar to reveal what’s in store for you. Could be Free Spins, Deposit Bonuses, Cash Drops and other surprises. Earn today 20 Free Spins on Holmes and the Action Ops: Snow & Sable from Microgaming. Wager minimum a total of €20 on Divine Dreams from Quickspin to instantly get 20 Free Spins on Action Ops: Snow & Sable from Microgaming. Winnings from the Free Spins are cash, no wagering requirements. Place a sports bet with minimum odds of 2.0 for €10 and get instantly 15 Free Spins on Starburst. Winnings from the Free Spins are cash, no wagering requirements. Wager minimum a total of €20 on Trolls Bridge from Yggdrasil Gaming to instantly get 20 Free Spins on The Great Albini from Foxium. Winnings from the Free Spins are cash, no wagering requirements. Win minimum €10 in one spin on Jackaroo Jack from Lightning Box to instantly get 15 Free Spins on Raging Rex from Play’n GO. Winnings from the Free Spins are cash, no wagering requirements. 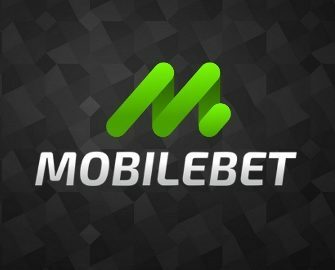 Place a combo bet with minimum odds of 3.0 for €20 and get instantly a €10 free bet. Winnings from the free bet are cash, no wagering requirements. Win minimum €10 in one spin on White Buffalo from StakeLogic to instantly get 15 Free Spins on Strolling Staxx: Cubic Fruits from NetEnt. Winnings from the Free Spins are cash, no wagering requirements. Launched in 2014, the casino is owned and operated by Co-Gaming Ltd., Malta under licenses from the MGA Malta and the UK Gambling Commission. 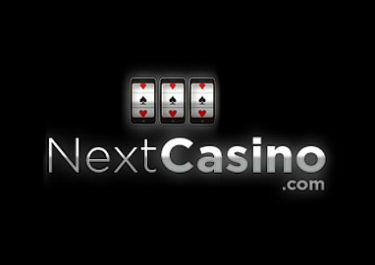 The site offers a comprehensive betting and gaming experience on Desktop, Mobile and Tablet with casino games provided from NetEnt, 2BY2 Gaming, Betsoft, Big Time Gaming, Blueprint Gaming, Elk Studios, Fantasma Games, Genesis Gaming, JustForTheWin, Leander Games, Lightning Box, Microgaming, NextGen Gaming, NYX Interactive, NolimitCity, Old Skool Studios, Play’n GO, Push Gaming, Quickspin, Thunderkick, WMS, Yggdrasil. The Live Casino tables are powered by Evolution Gaming, Extreme Live Gaming and Netent Live. Customer Support is provided 24/7 via Email, Live Chat and Phone.